Airports and airlines sparred over whether or not the passenger facility charge (PFC) should be increased at an April 23 hearing of the Senate Aviation Subcommittee. 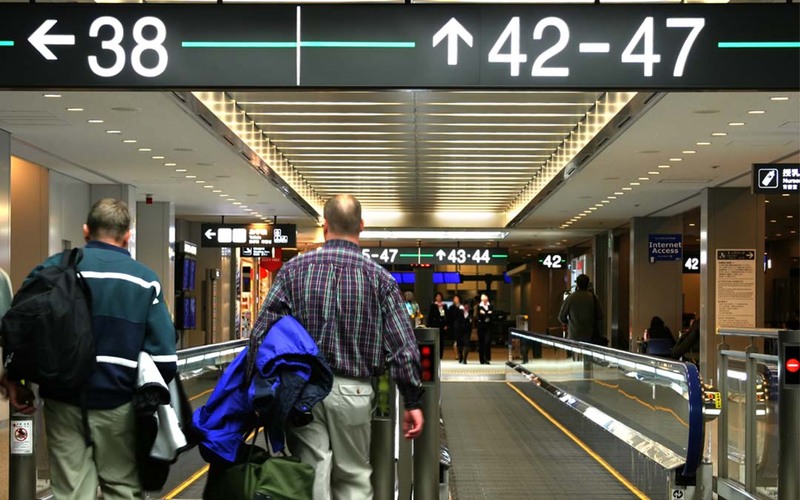 The PFC is a $4.50 fee charged to passengers in order to fund airport infrastructure projects. A potential PFC increase is expected to be one of the hot button issues as Congress works to write a federal aviation bill before the current authorization of the programs expires at the end of September. ARTBA has long supported an increase in the PFC to complement federal airport infrastructure investment provided by the Airport Improvement Program (AIP). ARTBA and other aviation stakeholders routinely cite the Federal Aviation Administration’s projections for increased air travel as evidence both the PFC and annual AIP investment need to be enhanced. Furthermore, airports testified the PFC, last adjusted in 2000, has lost almost half of its purchasing power due to rising construction costs and inflation. Airlines claim passengers already pay enough in taxes and fees when purchasing tickets. But the airline representative testifying before the Senate subcommittee failed to mention the substantial increase in baggage and meal charges the industry has imposed in recent years when claiming passengers should not have to pay more to fly. ARTBA reiterated its support in February for an increased cap on the PFC in our analysis of the Obama Administration’s FY 2016 Budget Proposal for the federal transportation programs. Read the analysis.